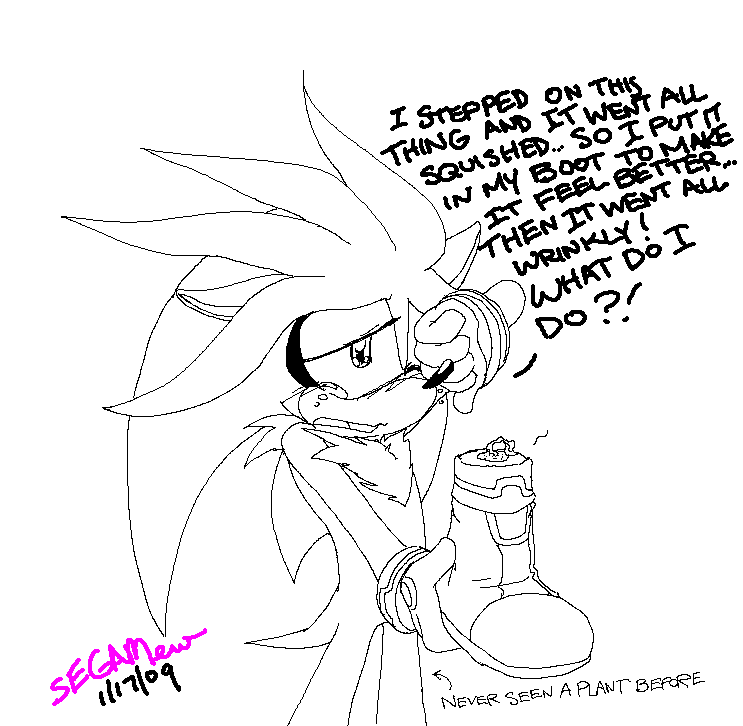 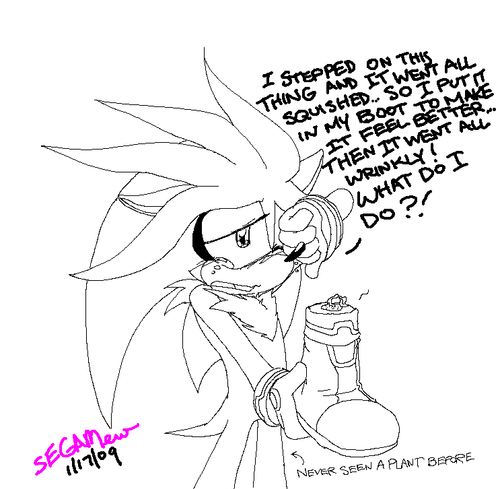 silver cryin over a flower. . HD Wallpaper and background images in the Silver the Hedgehog club tagged: silver super cute blaze the.